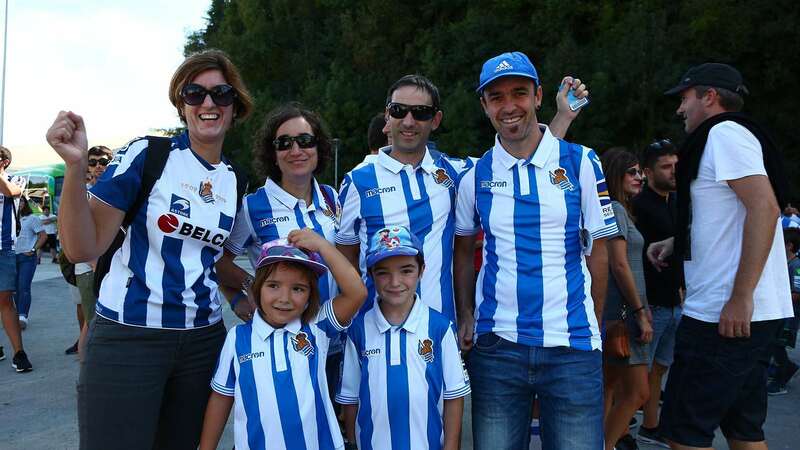 "It is just wonderful" - Real Sociedad de Football S.A.D. 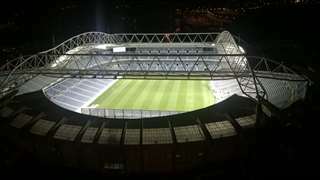 Saturday was the day we had been looking forward to for so long. 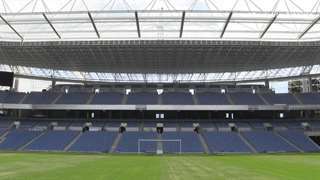 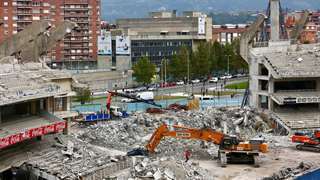 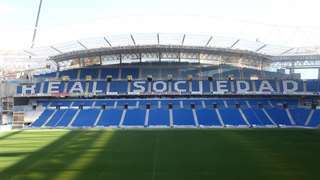 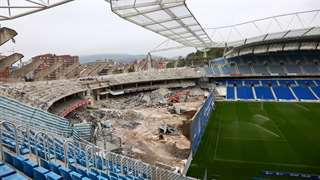 Real Sociedad TV spoke with the fans to see what they thought about the new Anoeta.